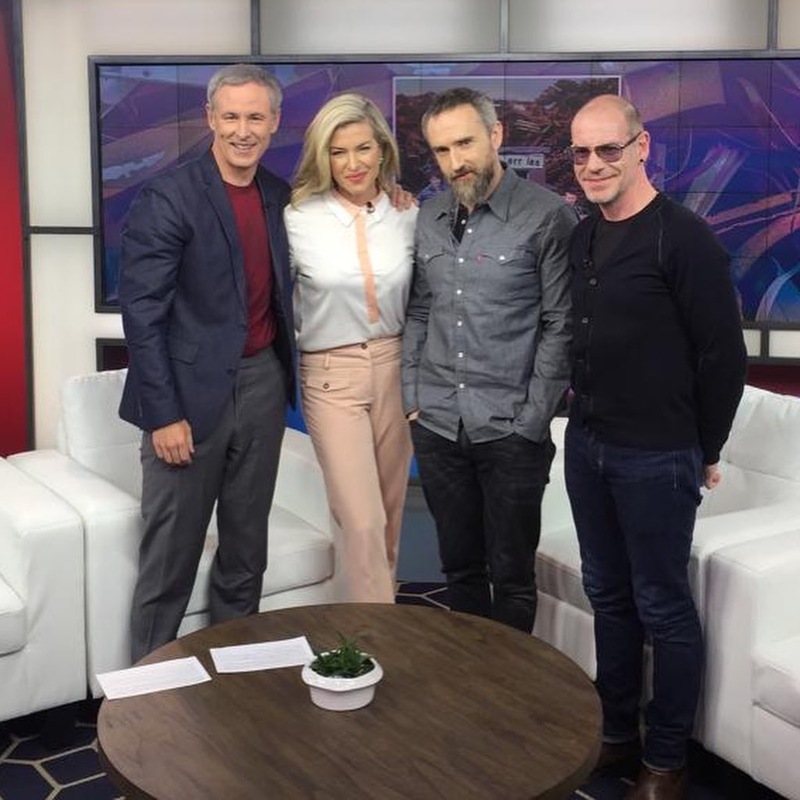 The show was broadcast on 15 April 2019. 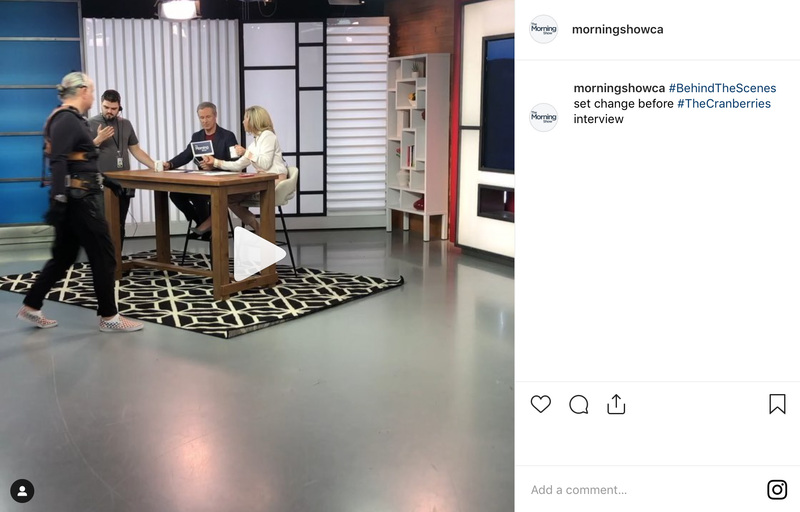 “The Morning Show” posted a short Behind The Scenes video on Instagram that day. 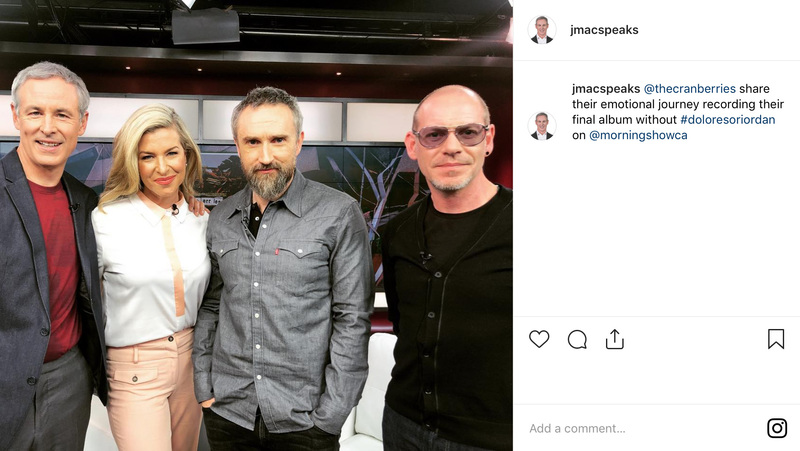 One of the host, Jeff McArthur, posted a photo on Instagram just after the show. 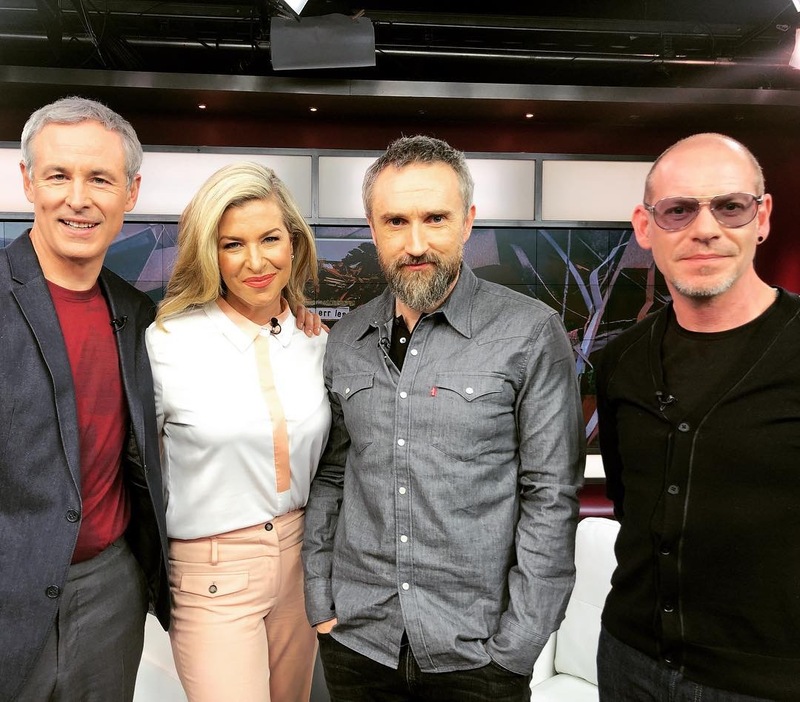 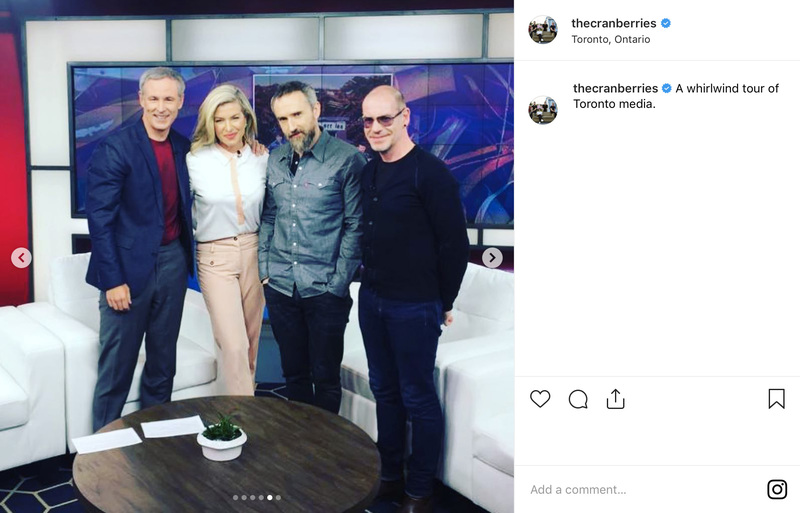 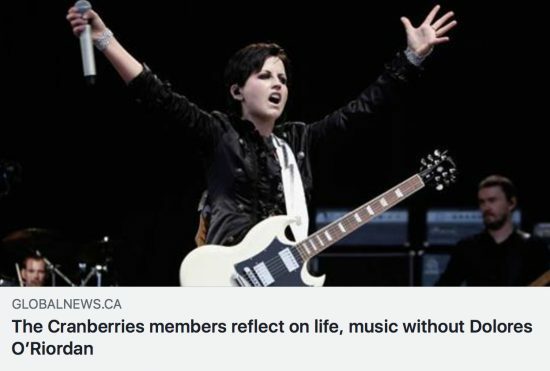 And The Cranberries also posted a photo on Instagram and Facebook later on the evening.